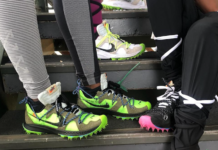 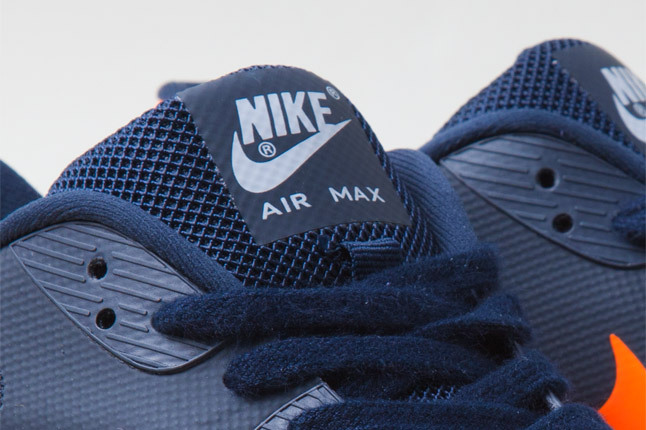 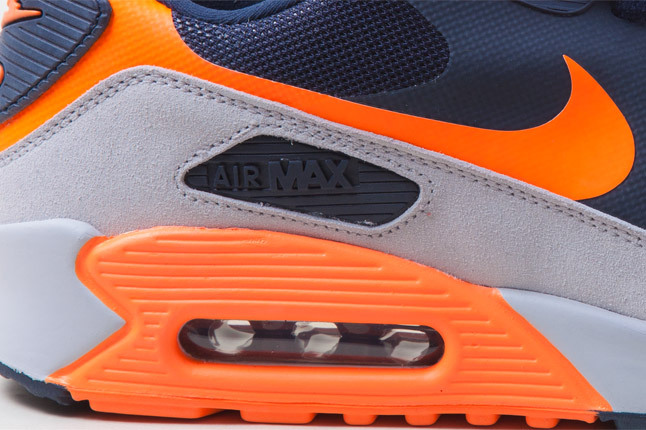 Spotlighted in the latest issue of Sneaker Freaker is a Chicago Bears-inspired colorway of the Nike Air Max 90 Hyperfuse. 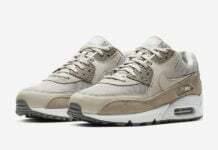 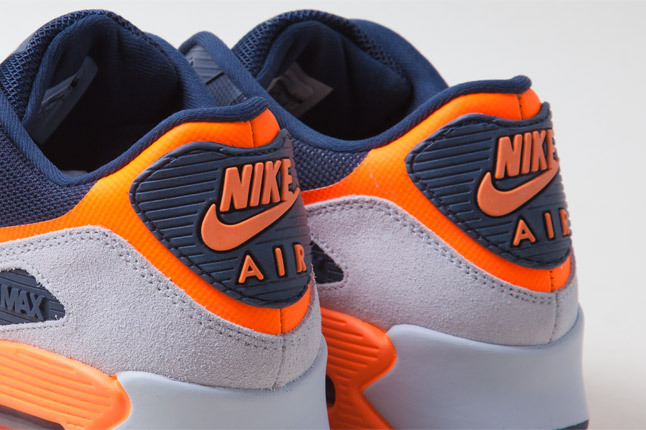 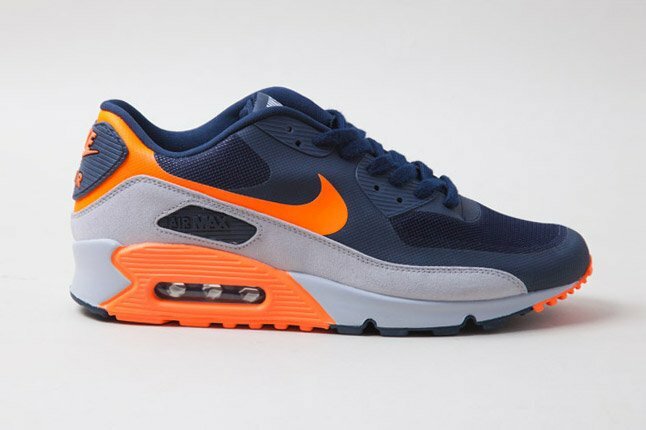 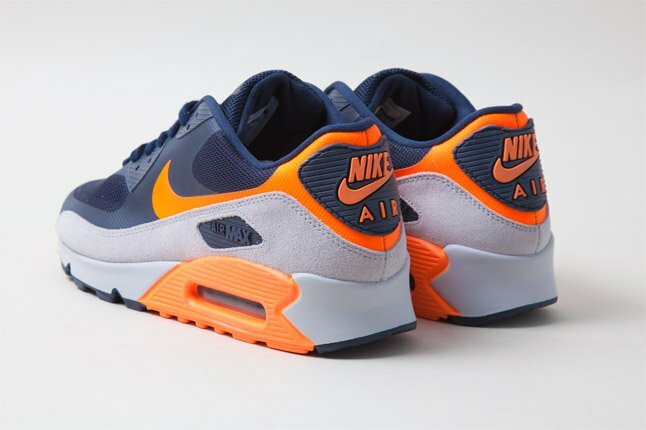 Donning a predominately navy blue Hyperfuse upper, this updated take on the classic runner sees a grey suede mudguard alongside a grey and orange midsole, orange Swoosh and matching hits on the heel branding and predominately navy rubber outsole. 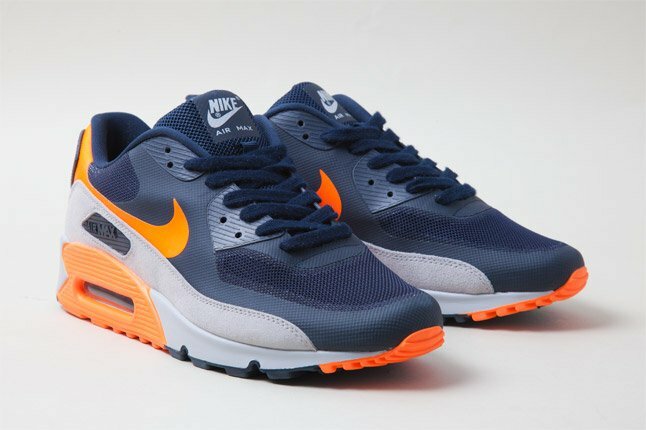 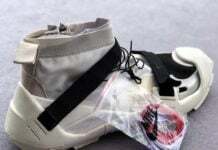 Stay tuned for release info as these are expected to touch down at Nike Sportswear accounts as a Fall/Winter 2012 release.